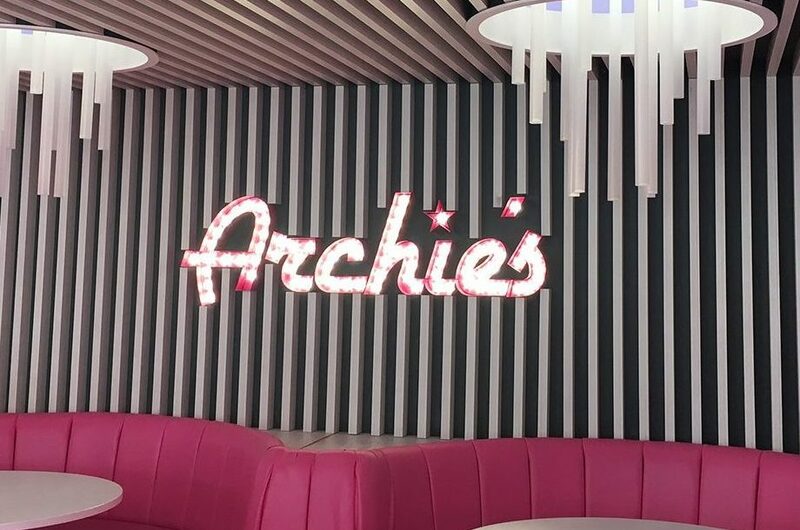 After many meeting with the client and designer we won the tender for the Archie’s flagship store on Manchester’s Oxford road. 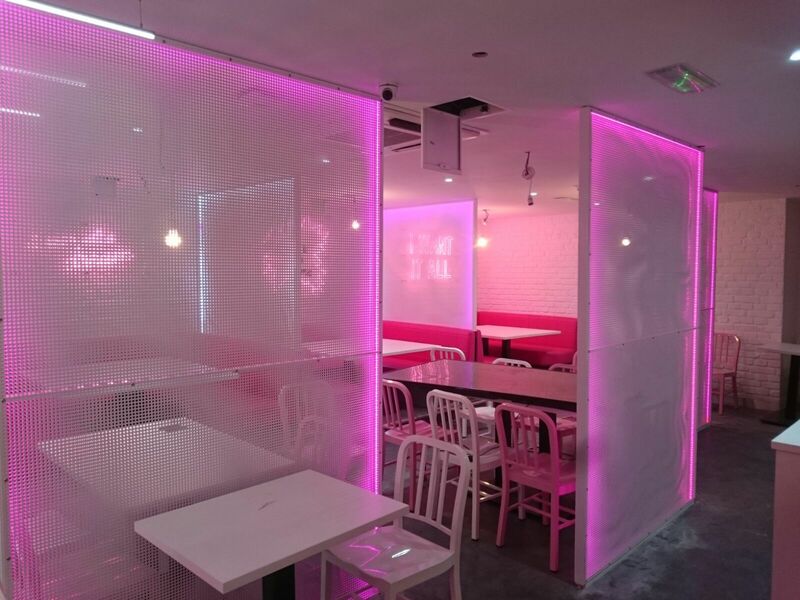 We created and fitted many unique designs using some fantastic materials. 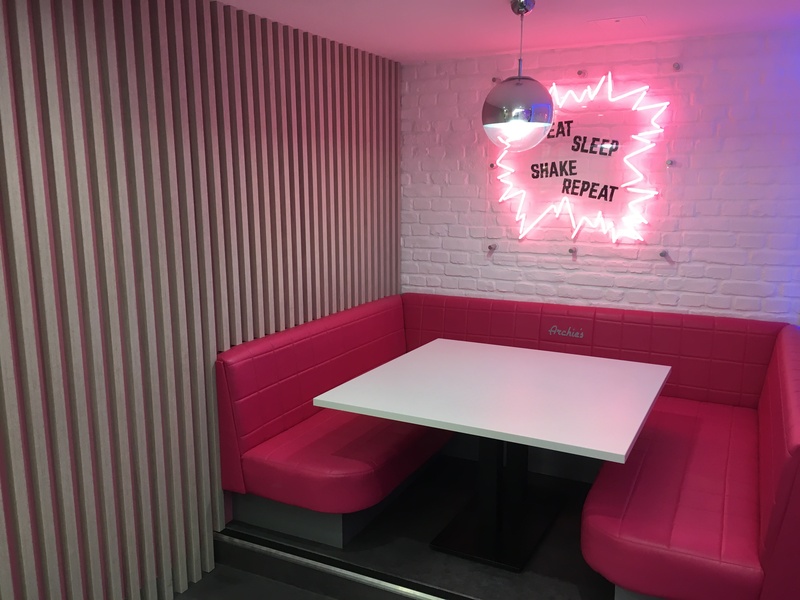 Concrete effect walls and Illuminated stairs to name but a few. 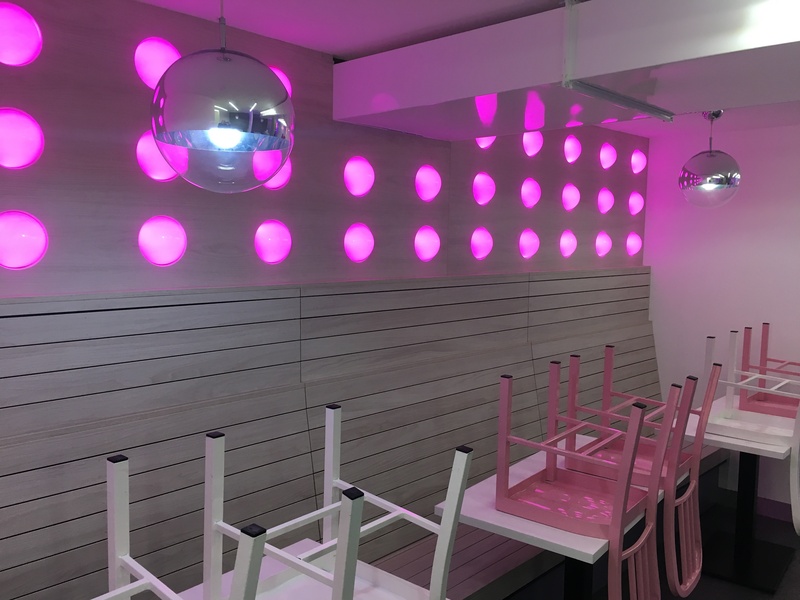 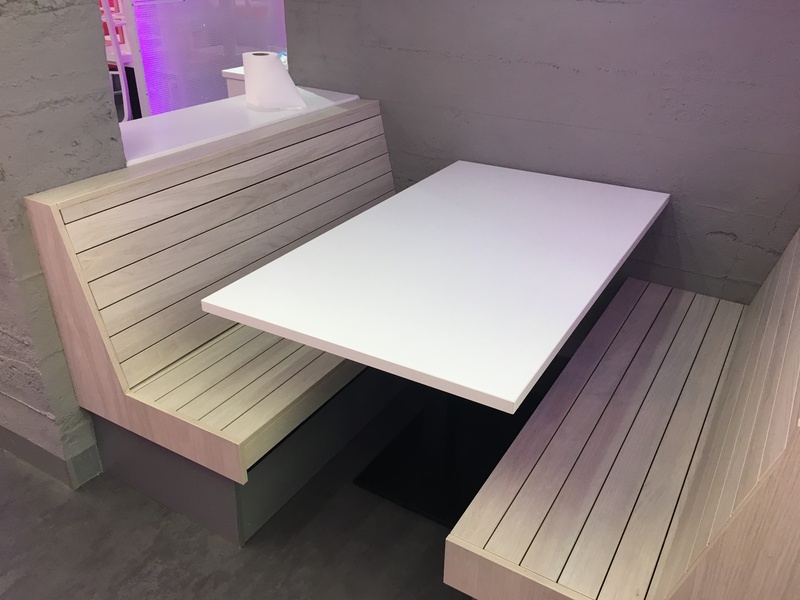 The lighting was a major aspect of the design which was essential to create the desired ambiance requested by the customer and design team, using many different manufacturers and types of lighting, this was achieved. 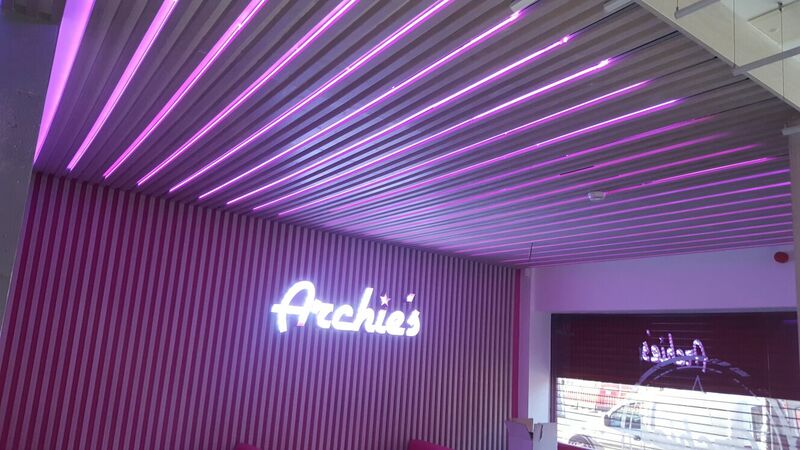 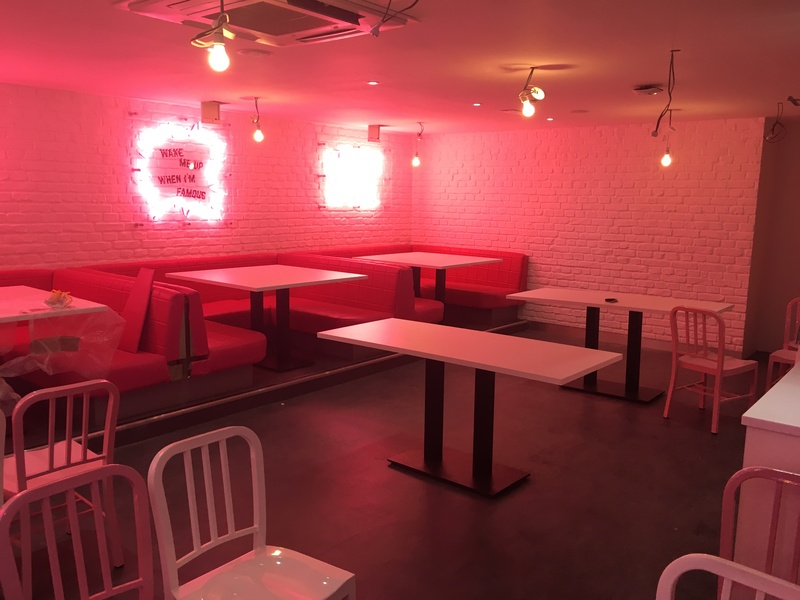 As you can see from the photo’s Archie’s Oxford road is a unique dining experience.